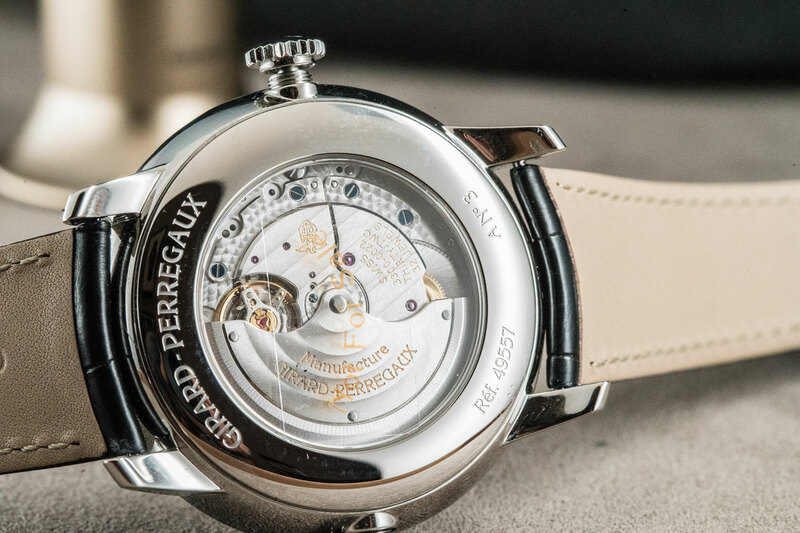 Girard-Perregaux is one of Swiss watchmaking’s best-kept secrets. The La Chaux-de-Fonds based brand offers a complete — and compelling — package, fine pedigree, and a catalogue that ranges from the highest of high horology, through to some more accessible (yet still exceptional) pieces. But, for whatever reason, GP has long lacked the sort of name recognition they deserve, and which is enjoyed by some of their Helvetican siblings. But it feels like that’s on the cusp of change. 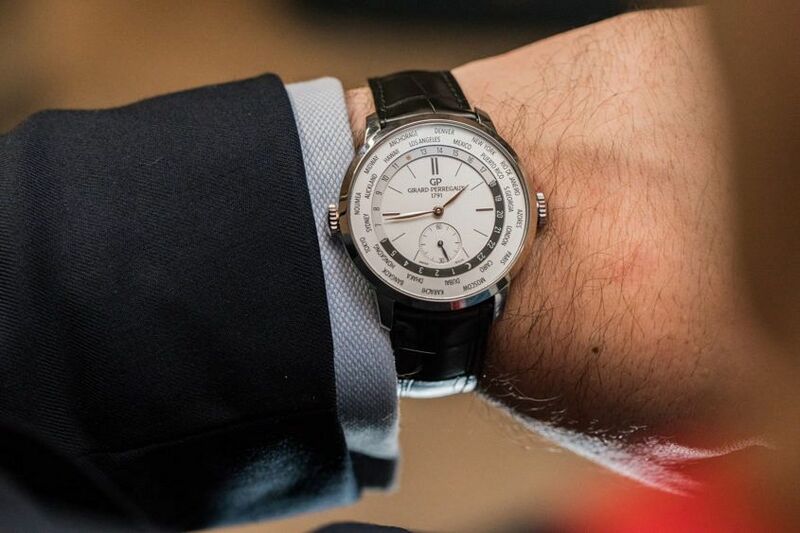 Girard-Perregaux is back at the SIHH, with a particularly strong and focused collection. And while the Laureato is their shining star, there are plenty of other worthy offerings in the catalogue. Take, for example, the 1966 WW.TC in steel. The 1966 collection is GP’s clean, classic – and dare we say it, conservative – collection, and this is the first time the WW.TC (short for World Wide Time Control) has joined its ranks. Personally, I don’t think that the brand’s world timer has ever looked more at home. Previous versions of the watch have added chronographs, dates and superfluous complications. The 1966 WW.TC is stripped back to the essentials. A clean, legible city ring, easy to read 24-hour disc and small seconds. Nothing else to distract from the understated design. The 40mm wide by 12mm high steel case (a rose gold option is also available) is truly dressy, with a slim bezel and a curved alligator strap. The only uncommon element is the off side crown, and even that would typically be hidden under a cuff. Girard-Perregaux’s caliber GP03300 is running the show — an in-house automatic, with an in-house world time module stacked on top, and around 46 hours of power reserve. It’s a respectable, dependable movement with the right degree of finish. In steel especially, the WW.TC is a strong proposition, offering a serious (and useful) complication, a style that’s versatile and timeless, and for a price that’s right. 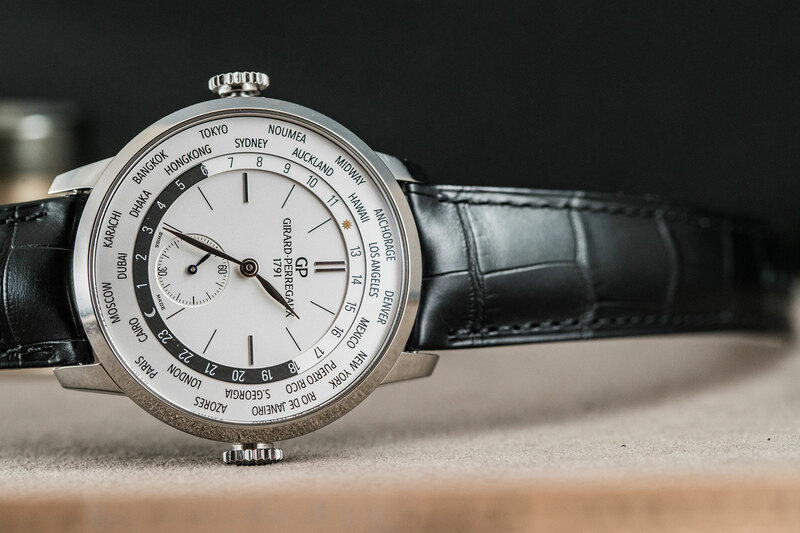 Girard-Perregaux 1966 WW.TC in steel, $17,960.